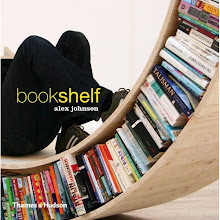 An artist creativity combined with a great company’s technology, gives life to a bookcase design of industrial scale that can rightfully be considered the world’s most daring and revolutionary: Bookworm, the flexible bookshelf. A careful analysis of extrusion technology has allowed the creation of a curvy bookcase which assumes any desired shape, without compromising toughness and functionality. Unlimited shapes can be formed, limited only by personal creativity. 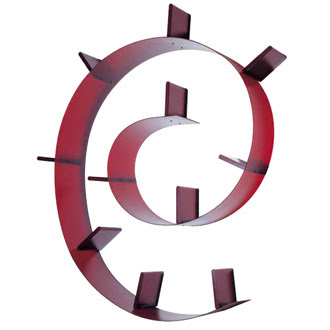 Available in three different lengths, Bookworm is marked by a serious of bookend supports. Bookworm combines flexibility and superior durability allowing for a load of around 10kg for each support. It is advisable to wall-mount the shelf in a curved shape to keep the materials in tension and to increase resistance once loaded.